Jim McKean umpired 10 no-hitters during his 29-year major league career that tied a record at the time. A Montreal native, Jim McKean played baseball, football and basketball at Monklands High School, then played professionally in the Canadian Football League. 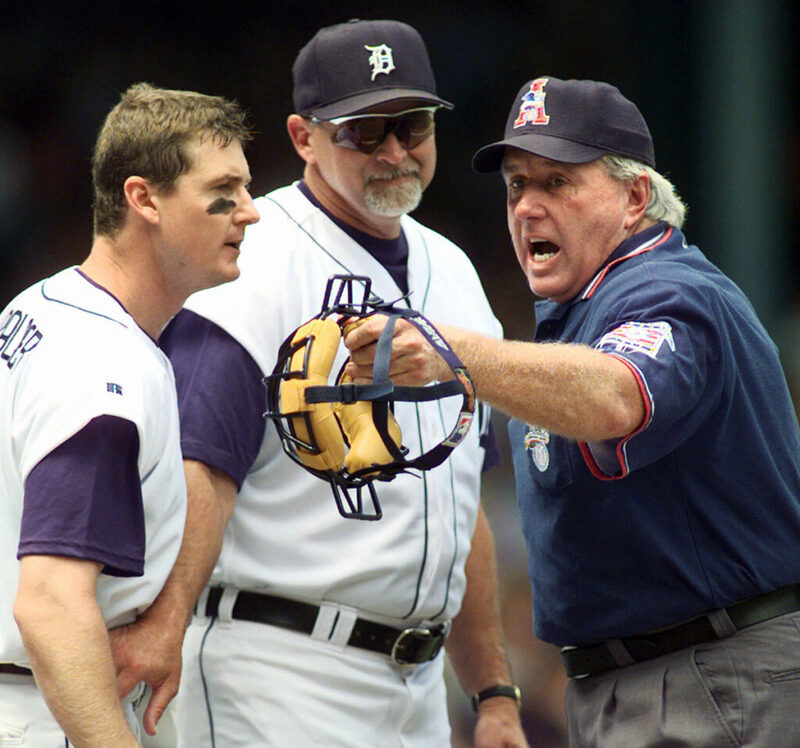 All of McKean’s no-hitter were as a base umpire. YANKEES: Newly signed reliever Adam Ottavino will become the first player in franchise history to wear No. 0, a decision that was OK’d by owner Hal Steinbrenner. Ottavino had worn 0 with the Colorado Rockies since the 2013 season after having 37, 35 and 56 previously in his big league career. DODGERS: A person familiar with the negotiations says free-agent outfielder AJ Pollock and the Dodgers agreed to a $55 million, four-year contract. Pollock gives the Dodgers a right-handed bat to complement its deep lineup. The 31-year-old outfielder hit .257 last year with 21 home runs, 65 RBI and 13 stolen bases in 113 games for NL West rival Arizona. CUBS: A person familiar with the situation says free agent reliever Brad Brach and the Cubs agreed to a one-year contract that guarantees $4.35 million. The right-hander had 12 saves and a 3.59 ERA in 69 games for Baltimore and Atlanta last season.